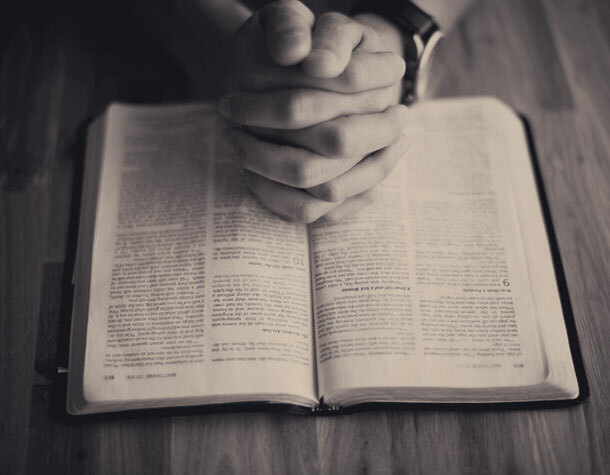 God doesn't just want us to read His Word, He wants us to know it and live its truth. 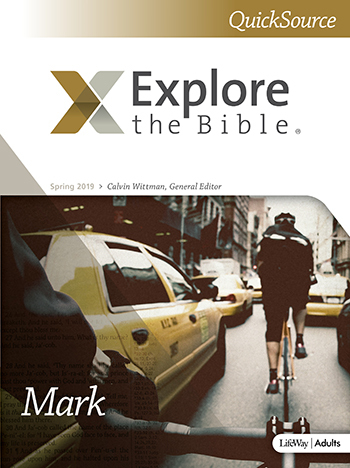 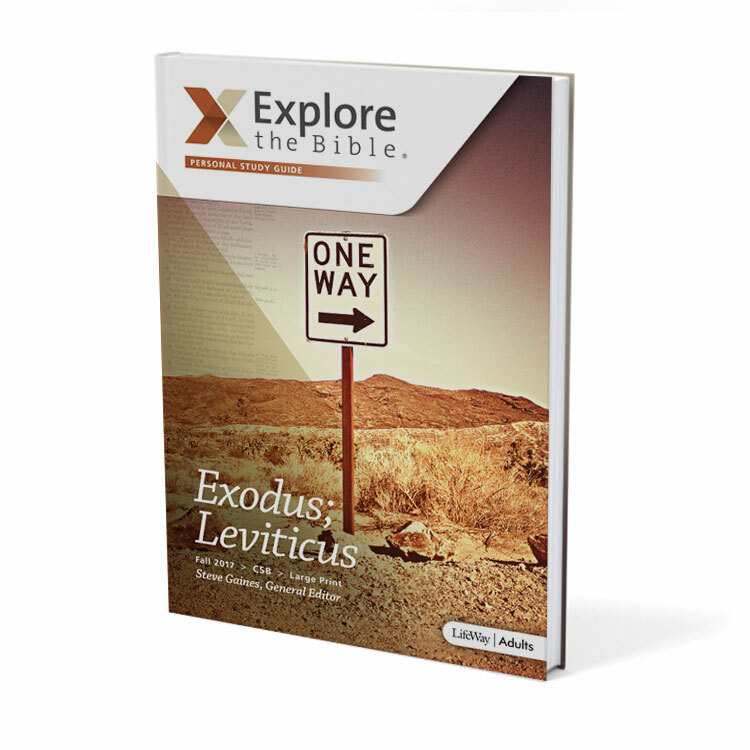 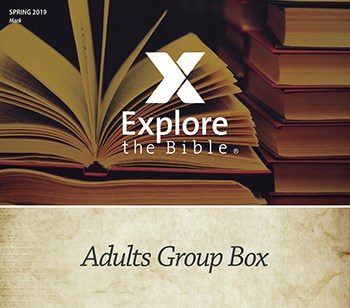 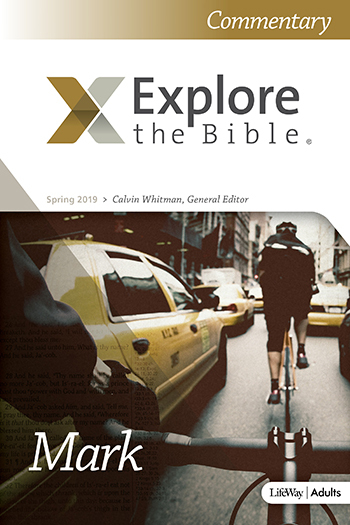 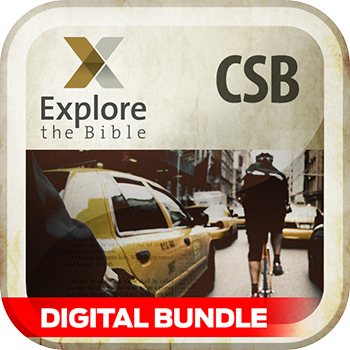 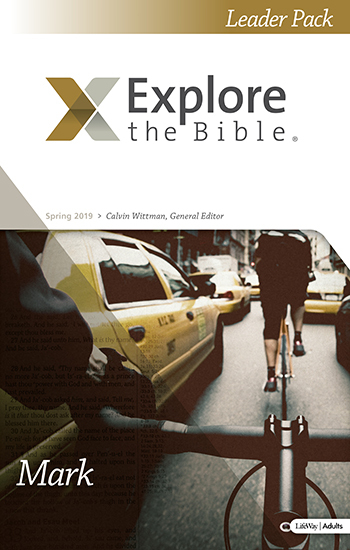 That's why Explore the Bible: Adults takes groups book by book through Scripture, framing every passage in its appropriate biblical and cultural context. 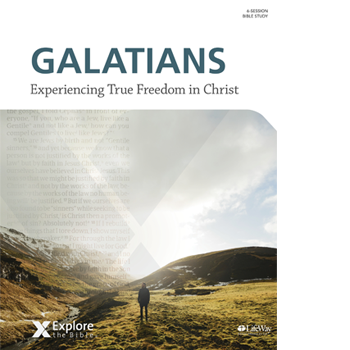 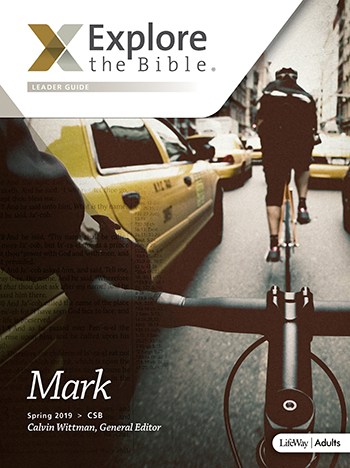 The result is a framework for both knowing and living out God's Word in personal and transformative ways. 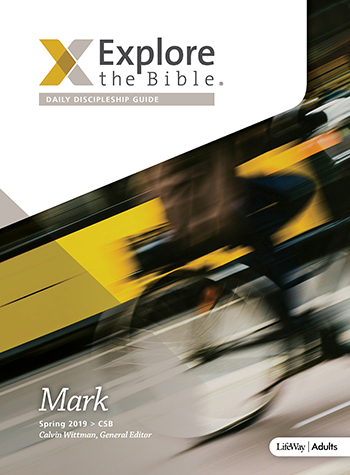 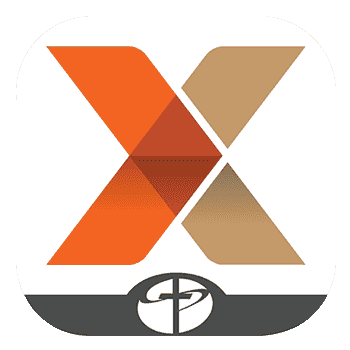 The Daily Discipleship Guide encourages daily Bible study, supports mid-week disciple groups, and more! 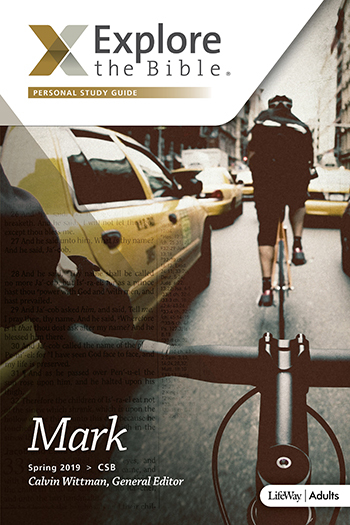 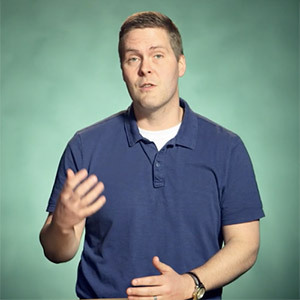 Deepen your group members' engagement, make it easy for visitors, and promote personal Bible reading all with one simple and affordable resource: the Personal Study Guide.